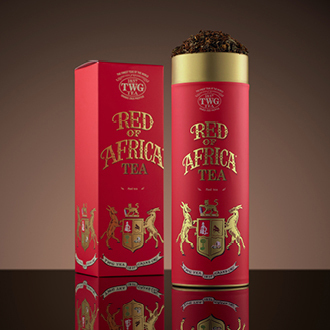 Delicate red tea from South Africa blended with sweet TWG Tea spices and marigold. This theine-free tea can be served warm or iced, at any time of the day, and is ideal for children too. Copyright 2015 The Tea Chest (Pty) Ltd.